Writing a journal is a great way for adopted teenagers to build a stronger sense of self and work through identity issues. 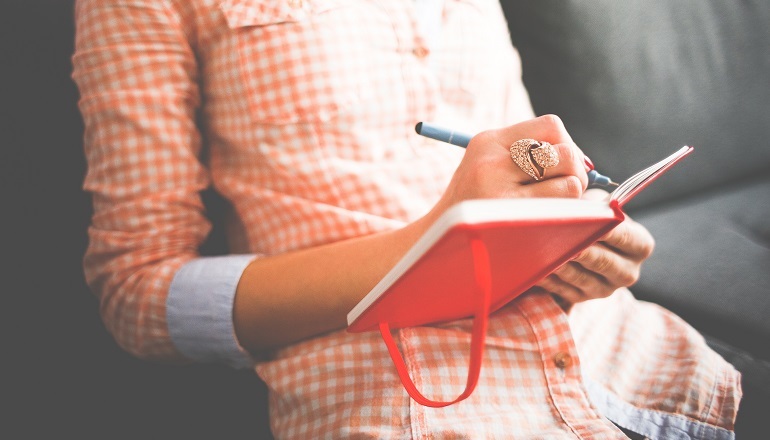 Writing a journal is a great way to build a stronger sense of self. Five strategies that will encourage teens to turn the page. With your guidance your teenager can ease into the world .. When kids find something they love and stick with it, ..